Today I found out what a backronym is (also commonly spelled bacronym). Backronyms are often used for humorous effect as in the example above, but they are also quite commonly used unintentionally. For instance, many people believe the word “wiki” is an acronym for “What I Know Is”, but in fact it is not. 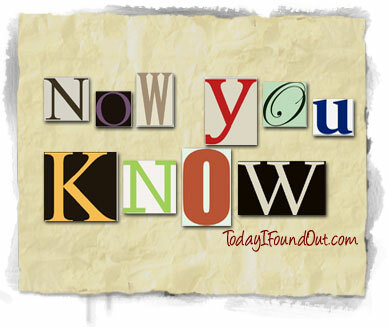 The word ‘wiki’ is derived from the Hawaiian phrase “wiki wiki”, meaning ‘fast’. Thus used as: wiki – What I Know Is, makes this an example of a backronym. Since then, the word has slowly spread and can be found in numerous texts since around the early 1990s. FORD – Fix Or Repair Daily! Generally, all those old acronyms which look just too good to be true, well, ain’t. The rock band KISS…. Knights In Satans Service! I think it would be better if wiki stood for What the Internet Knows Is. You all left out the most famous backronym of all: SOS. What about when you take a list of things and make up a sentence to remember the list? Like the six steps of scientific method: Observation, Problem, Hypothesis, Experiment, Results, Conclusion. I made up the sentence: Only Parker Has Every Red Crayon to help my fifth grader memorize the six steps. Is this called something? mnemonic, noun: a device such as a pattern of letters, ideas, or associations that assists in remembering something. I wish I could recall the Pontiac one … there is a good one.